In truth people will be celebrating in a thousand different ways whether in Scotland or not. So why not get involved and make the most of this fantastic reason to celebrate?! 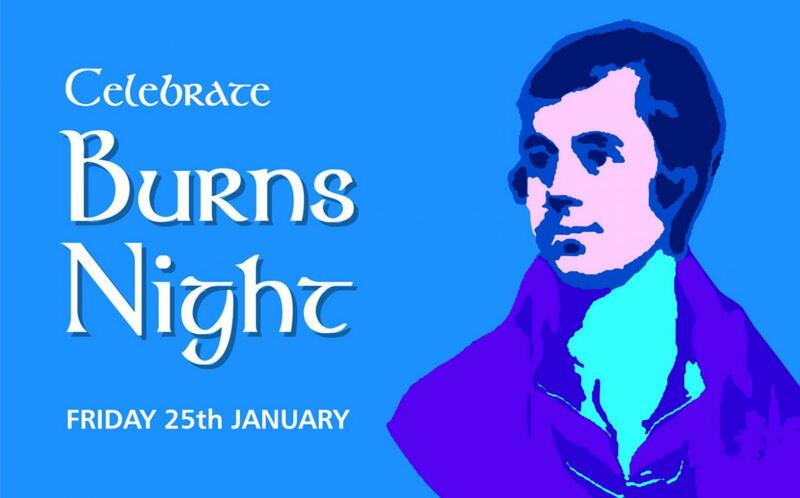 Scot's around the world will soon be gathering in their thousands to celebrate the poetic genius of Robert Burns. Clad in tartan with whiskey and haggis in hand they will take to the dance floor in their thousands to jig the night away in true Scottish style as the ceilidh band plays well into the night. Well that's what the rest of the world likes to imagine goes on in line with the kailyard traditions we all hope are the Scottish reality.